Meet us at Finovate Europe in London - March 6th - 9th, 2018. 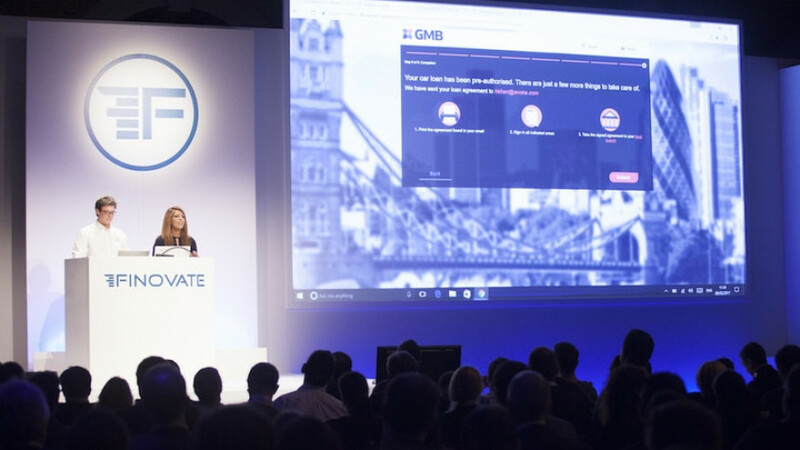 More than 70 companies will demo over the first two days of the event on 6-7 March at the next FinoVate Europe exhibition in London. Frédéric Vedrunes, Founder & CEO of Piloteo, will be present together with its partner Smartify.it. A unique occasion to meet booth teams and assist a live demo of a modernised delivery process in action. Indeed, Smartify.it will showcase an advanced delivery process with secure digital authentication, deposit account management, picture timestamp, location tracking and temperature control. Meet their experts at the exhibition to discover how each delivery process is associated with its own smart contract on the blockchain. You will be able to see how users can define states beforehand with their smartphone and insure them by taking a picture and/or specifying a deposit. This enables every stakeholder (sender, transporter, receiver, retailer etc.) to monitor the current holder, location and state of the package during the delivery process.